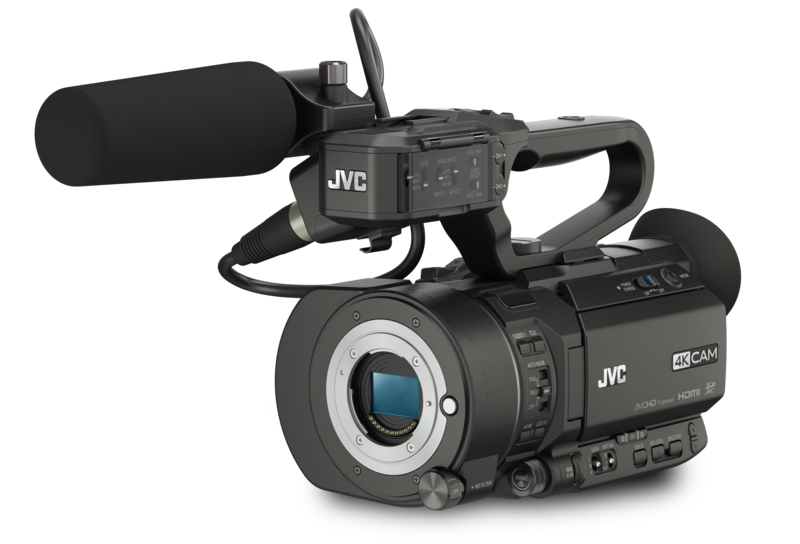 WAYNE, NJ (April 19, 2017) – JVC Professional Video, a division of JVCKENWOOD USA Corporation, today announced the Version 4.0 firmware upgrade for its popular GY-LS300CH 4KCAM Super 35 handheld camcorder that increases color resolution to 4:2:2 in 4K mode recording and expands Ultra HD (3840x2160) output to include 60/50p. JVC will demonstrate the new capabilities during the 2017 NAB Show (Booth C4315), which runs April 24-27 in Las Vegas, Nev. 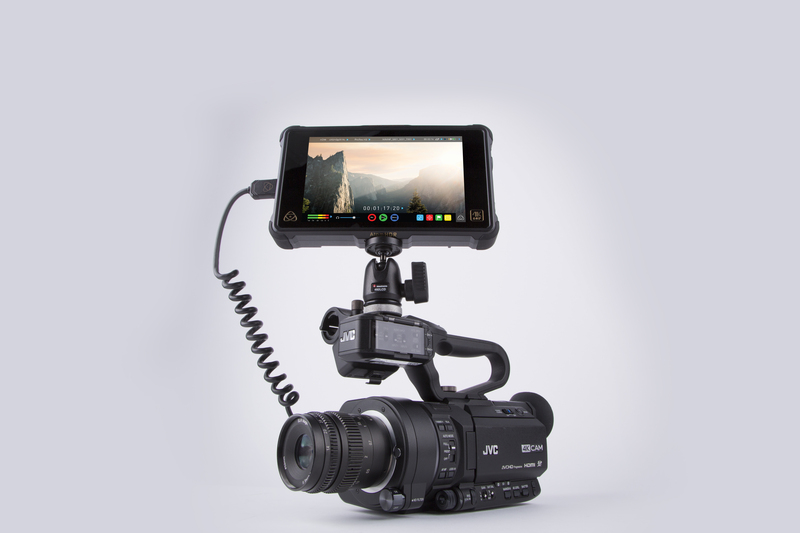 Designed for cinematographers, documentarians, and broadcast production departments, the GY-LS300CH features JVC's 4K Super 35 CMOS sensor and an industry standard Micro Four Thirds (MFT) lens mount. With its unique Variable Scan Mapping technology, the GY-LS300CH adjusts the sensor to provide native support of MFT, PL, EF, and other lenses, which connect to the camera via third-party adapters. Other features include Prime Zoom, which allows shooters using fixed-focal (prime) lenses to zoom in and out without loss of resolution or depth, and a built-in HD streaming engine with Wi-Fi and 4G LTE connectivity for live HD transmission directly to hardware decoders as well as JVCVIDEOCLOUD, Facebook Live, and other CDNs.